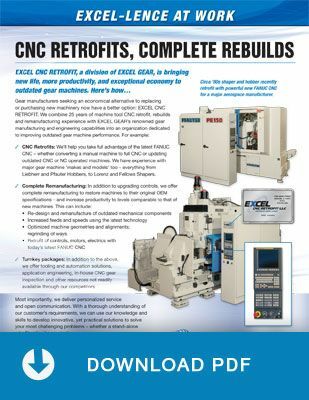 EXCEL CNC RETROFIT, a division of EXCEL GEAR, is bringing new life, more productivity, and exceptional economy to outdated gear machines. Gear manufacturers seeking an economical alternative to replacing or purchasing new machinery now have a better option: EXCEL CNC RETROFIT. 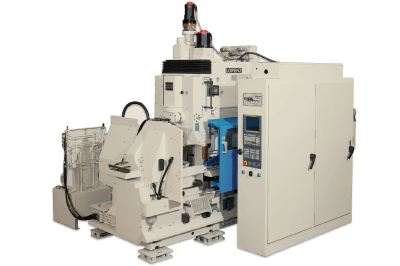 We combine 25 years of machine tool CNC retrofit, rebuilds and remanufacturing experience with EXCEL GEAR's renowned gear manufacturing and engineering capabilities into an organization dedicated to improving outdated gear machine performance. We'll help you take full advantage of the latest FANUC CNC – whether converting a manual machine to full CNC or updating outdated CNC or NC operated machines. 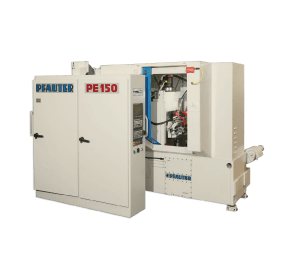 We have experience with major gear machine 'makes and models' too – everything from Liebherr and Pfauter Hobbers, to Lorenz and Fellows Shapers. Re-design and remanufacture of outdated mechanical components. Increased feeds and speeds using the latest technology. Optimized machine geometries and alignments; regrinding of machine ways. Retrofit of controls, motors, and electrics with today's latest FANUC CNC. In addition to the above, we offer tooling and automation solutions, application engineering, in-house CNC gear inspection and other resources not readily available through our competitors.